Stay informed browse through the latest announcements in the Federal Register. Proposed changes will be listed here first along with contact information for comments and more. 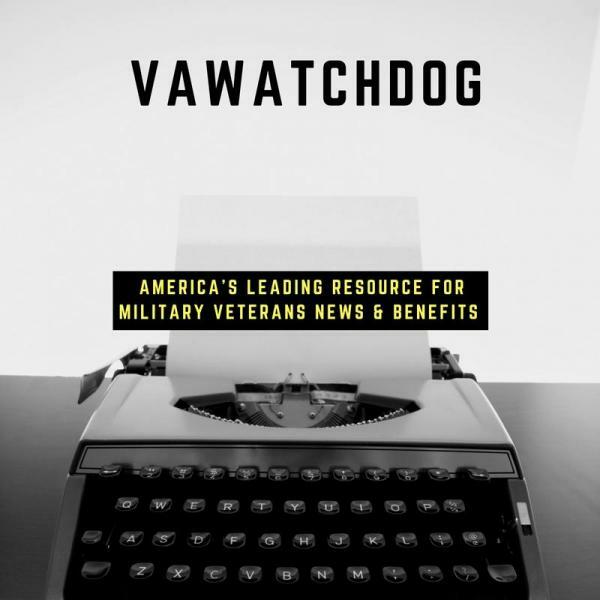 Fear Less, Read More – Stay abreast of the changes veterans will see in the coming months. Know ahead of time of proposed changes that will effect your health and benefits.